Today is Day 356, meaning there are just ten days left to shine a light on chemical engineering. So I thought I would take the opportunity to countdown some important facts and stories from the wonderful world of chemical engineering in the ten days remaining before the end of ChemEng365. I’m starting with ten chemical engineers who have truly inspired the chemical engineering community, used their skills to shape the world we live in and improved quality of life for all. George E Davis is often regarded as the ‘founding father’ of chemical engineering, No list of chemical engineers is complete without him. George shaped the world of chemical engineering as it emerged in the late 1800s; with George coining the term ‘chemical engineering’. The first chemical engineering course was delivered by George at the University of Manchester in 1887 in the form of 12 lectures covering various aspects of industrial chemical practice – this kick started the revolution that spawned generations of world-changing chemical engineers. 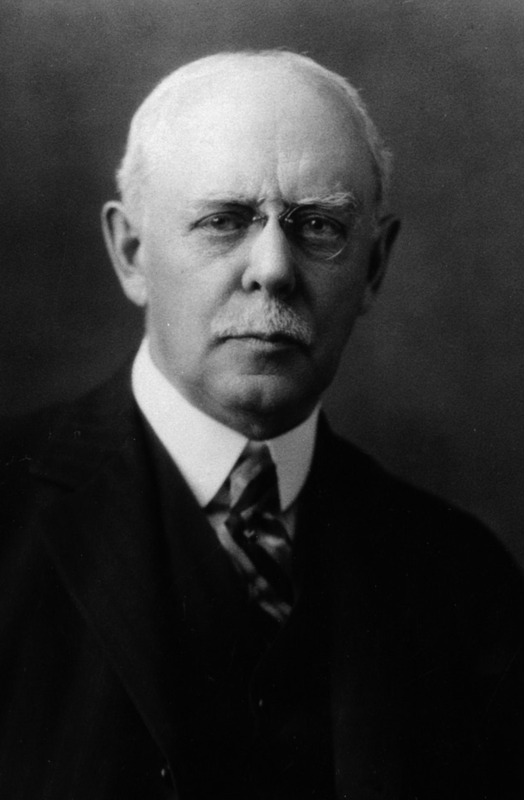 Arthur D Little is often thought of as the ‘American father’ of chemical engineering. 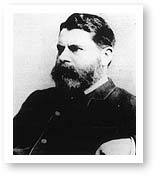 Not only did he found the international consultancy firm that bears his name, he also developed the concept of unit operations (a basic step in a process that involves a physical change or chemical transformation like evaporation or filtration), and used it to define the role of chemical engineering and explain industrial chemical processes. 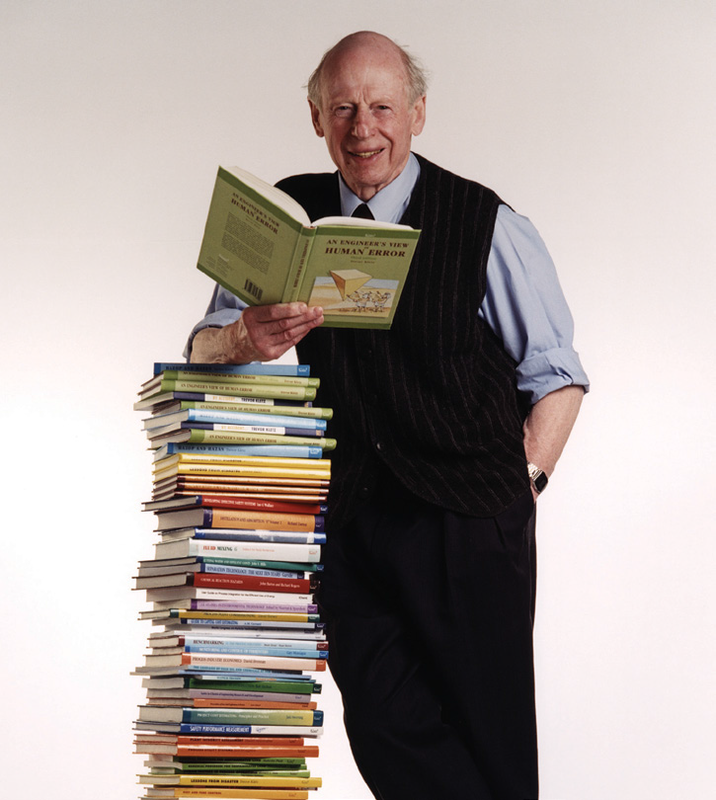 However, it was Arthur’s passion for researching and improving processes that made him and his company such as success. He was an advocate of the benefits of science and its capacity to transform life for the better – that chemical engineers really can make a difference. 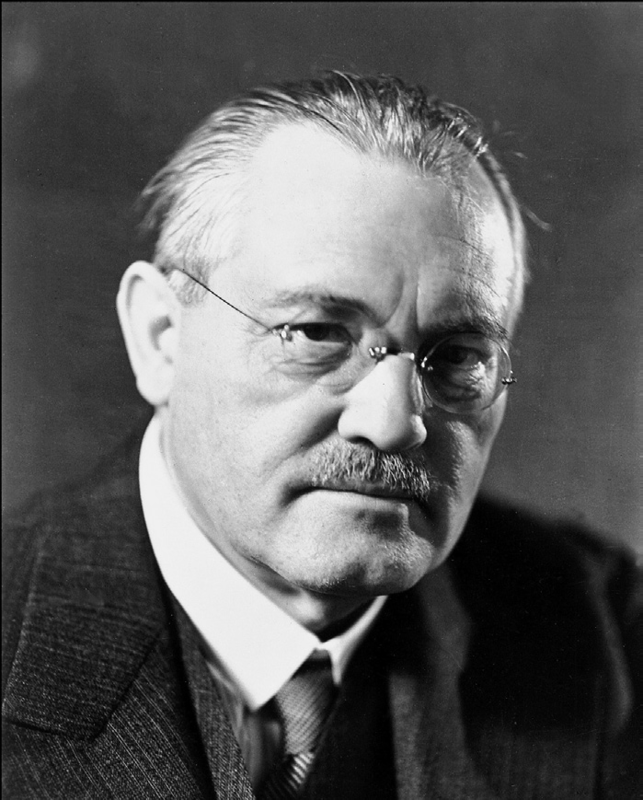 No list of outstanding chemical engineers is complete without Carl Bosch. In 2011, the readers of tce (The Chemical Engineer) magazine voted Fritz Haber and Carl Bosch the most influential chemical engineers of all time. The Haber-Bosch process was developed by industrial chemist Fritz Haber, and scaled up by chemical engineer Carl Bosch. It takes nitrogen from the air and converts it to ammonia. This work made it possible to produce synthetic fertilisers and thus produce enough food for the Earth’s growing population. Without it, we would only be able to produce two-thirds the amount of food we do today. Mass production of penicillin was a key moment in history; not only for the billions of lives it saved (and still saves today) but for the chemical engineering involved. In my blog ‘D-Day: a day chemical engineers should remember’, I discuss Jasper Kane and John McKeen’s contribution to the industrial scale-up of penicillin. However, there was another important penicillin pioneer – Margaret Hutchinson Rousseau. Margaret was not only the first women to receive a chemical engineering doctorate from MIT, but she also designed the first commercial penicillin plant. Margaret developed the process of deep-tank fermentation which enabled large-scale production of penicillin. It is hard to imagine a world without plastic. The discovery of polyethylene (or polythene) was actually made twice, initially by German chemist Hans von Pechmann in 1898, and then again by two research chemists – Reginald Gibson and Eric Fawcett from ICI in 1933. A third ICI chemist, Michael Perrin, made the crucial breakthrough in understanding polythene and its production that turned plastic into a possibility. However, it took a chemical engineer, Dermot Manning, to make the experiment possible by building a high-pressure reactor. Dermot also enabled polythene to move from pilot, to demonstration, to full-scale production. Perry’s is the go to handbook for chemical engineers. 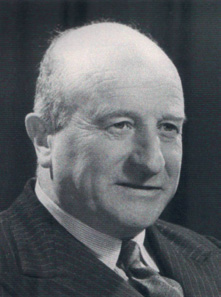 However, this book would have been possible without John H. Perry for whom the book is named – as he edited its first edition – published in 1934. John went on to edit two more editions of Perry’s, until his son, Robert H. Perry, took over the family tradition for the fourth edition in 1963, until his death. John was a physical chemist and chemical engineer and was known for his development of improved catalysts for sulfuric acid production. However, it is his book that truly shaped the world and has been the key source of knowledge chemical engineers for over 70 years. In 1951, George Rosenkranz, a chemical engineer at the Mexican chemicals company Syntex, with Luis Miramontes and chemist Carl Djerassi, led the development of a substance they called norethindrone – or progesterone – which they used to make one of the first two combined oral contraceptive pills. Their work was started by Russell Marker who succeeded in revolutionising the progesterone production process. However, after Russell left Syntex, George and his team had to recreate Russell’s process and re-start the large-scale production of progesterone. George was also a pioneer of steroidal pharmaceuticals and his discoveries are still used today. Trevor Kletz, known as the father of inherent safety, was a true pioneer of process safety. Trevor passed away in 2013 after a long and fruitful career working to ensure improved safety in the chemical process industries. He was a thought leader who never shied away from confronting problems head on – for example in 2011 he said that the industry’s ‘macho culture’ was one of the main causes of recent accidents. Trevor wrote eleven books and well over a hundred peer-reviewed papers on process safety and loss prevention – which I have no doubt will serve us long into the future. 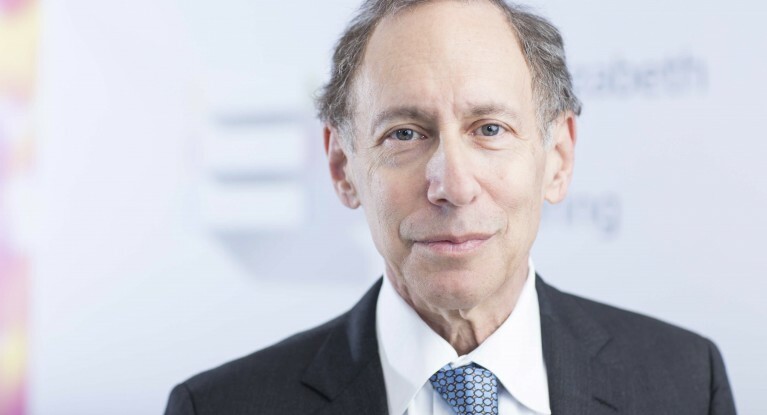 For those of you who are regular readers of my blog having Robert Langer on my list shouldn’t be a surprise, this is the ninth blog that Bob (or his work) have featured in – so its fitting that he is 9th on my list! This year Bob was awarded the Queen Elizabeth Prize for Engineering for his pioneering work in chemical engineering and drug delivery. Bob developed a field that didn’t exist before and is the most cited engineer ever with 170,000 citations from his work! Judith Hackitt is my predecessor as president at IChemE; she is also the chair of the UK Health and Safety Executive (HSE) and has made it her mission to put common sense back into safety. However, this is not why Judith has made my list, instead she is here for her tireless work in promoting her presidential message – Chemical engineering matters. Her work has certainly shaped my time as president and Judith’s message is a truly important one and she has been key in encouraging the chemical engineering community to embrace it too. Judith’s call led to my time as president focusing on making our voice heard and shining a light on chemical engineering through this blog! Who knows who else could be added to this list in the future? There are so many remarkable chemical engineers working today! I have used my blog to highlight hundreds of chemical engineers, all of whom are working to shape the world we live in and improve quality of life for all. You can find more ‘chemical engineers who changed the world‘ listed on the tce website. Who would be in your top ten? Share your chemical engineering dream team below.